On Sunday March 16,2014 the duty crew started the afternoon off with a transfer to Co.7 while units went to PG County for a working dwelling fire. 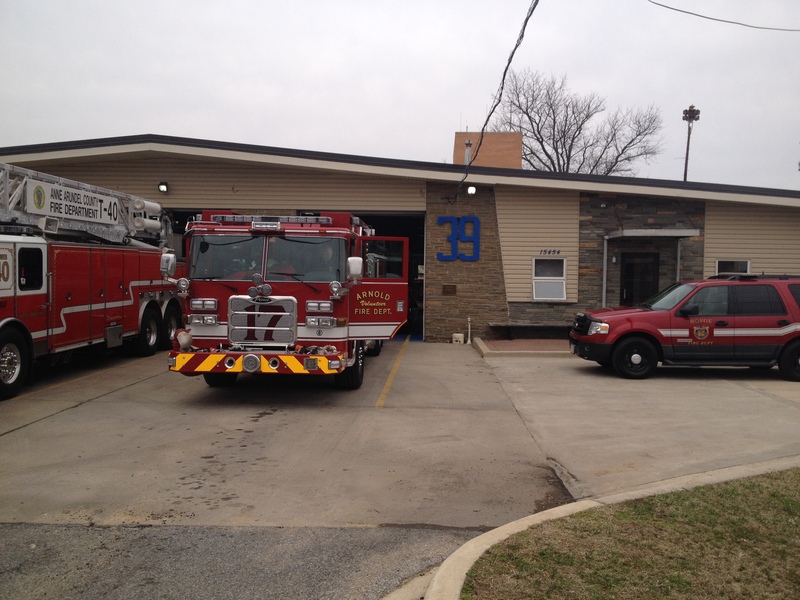 While enroute fire alarm transferred E172 and Tw-40 to PG Station 839 (bowie). E172 transferred 4 with 1 and ran a medical call in Co.816’s area as well as an outside fire which turned into a hot tub on the deck fully involved in Co.816’s area as well. E172 returned to station 17 a little after 530pm. 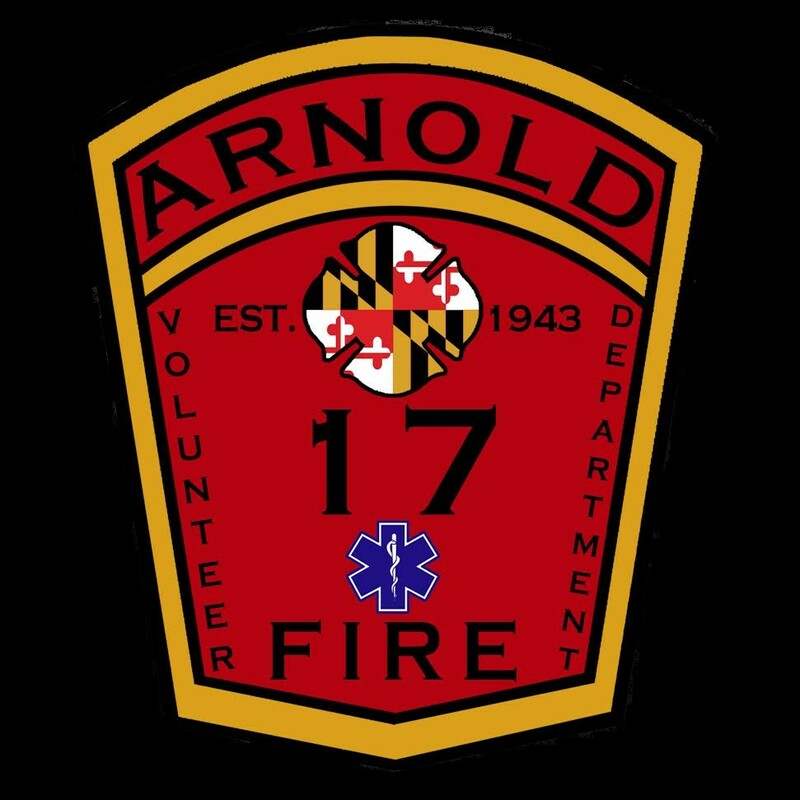 At 6:48pm fire alarm struck the 19-1 box for a reported dwelling fire located off of Green holly Dr. E171, E172 and PM17 made the response, E191 arrived on scene of a 2 story SFD with fire showing from the chimney. E171 picked up E191 line and E172 was assigned RIT, after a short time command held companies 19,17 and 23 and released the rest.